A global leader in cross-border e-commerce, BorderX Lab has developed an innovative personalization and logistics platform to create the world’s best cross-border shopping experience. 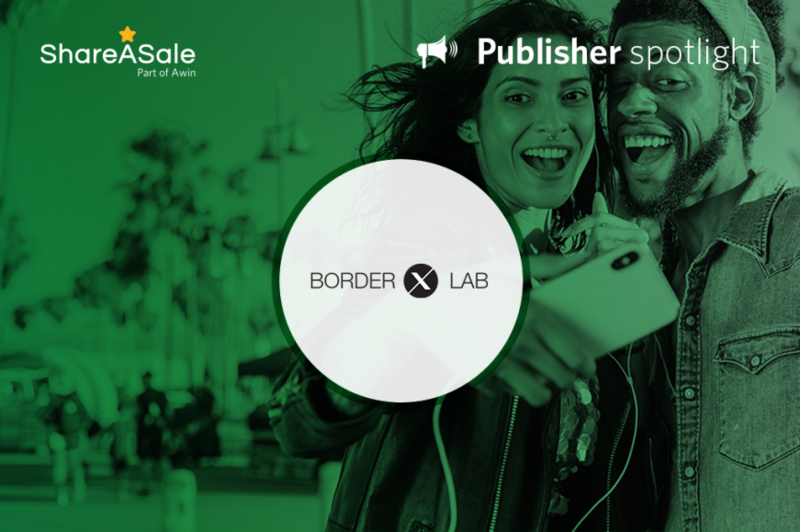 BorderX Lab also works with a hand-picked team of in-house influencers to create highly-engaging original content to showcase brands and products. I would say the biggest benefit for merchants is our content. We have 12 content editors that are churning out between 50 and 60 articles each and every day. This content is what drives sales on our platform. Think of us as a sort of an online magazine that tells people what’s worth buying. 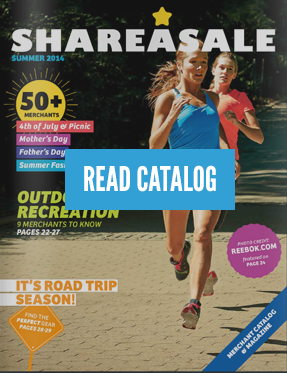 That content is an important selling point for us, and it drives (depending on the merchant) anywhere from 50 – 70% of our sales right now.